Pastor Dale Dawson has been married to his lovely bride Linda for over 25 years. Together they have four wonderful children–Joshua, Jeremy, Esther, and Sarah–who continue to be a constant source of joy and delight (not to mention sermon illustrations!). Dale has been a local church Baptist pastor for over 25 years. 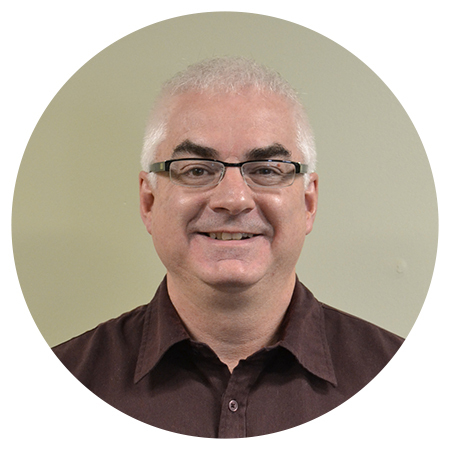 He began his time as Lead Pastor of Uxbridge Baptist Church (UBC) in September 2007. He has a great passion for teaching the word of God and for reaching people with the good news of Jesus Christ. He is passionate about the church and takes special pleasure in seeing young men and women raised up, trained and launched into for service among God’s people. Dale is a theologian who delights to dig deep into God’s revealed Word and to call others into a more meaningful engagement with the Scriptures. Dale is also an Adjunct Professor at Tyndale University College, where he teaches a variety of courses in systematic theology. Dale enjoys reading, gardening, hiking, football, and anything to do with family and friends, especially if it involves being at the beach or some quiet natural hideaway. Kathy McIntosh joined the Ministry Team at UBC in December, 2010. She s accredited with the CBOQ (Canadian Baptists of Ontario & Quebec) and is working towards a Certificate in Christian Ministry from Acadia Divinity College in Nova Scotia. Over the past 19 years Kathy has worked with young people in a variety of different areas specializing in youth and young adult evangelism and care. Kathy and her husband David have a passion for people and seeing them come to Christ and then to grow and mature in their peronal relationship with God. They believe strongly in prayer and how this ministry can see lives transformed. Kathy and Dave were married in 1983 and are blessed to have two sons, Tyler, a graduate of the University of Guelph and Ian, who is working as a leader for Young Life (Uxbridge) and plans to pursue biblical studies. Together they believe in worshipping and serving God in the local church. Kathy desires to serve the community of Uxbridge through loving people and serving them the way Christ would. Christopher Rosevear joined Uxbridge Baptist Church in January 2017. 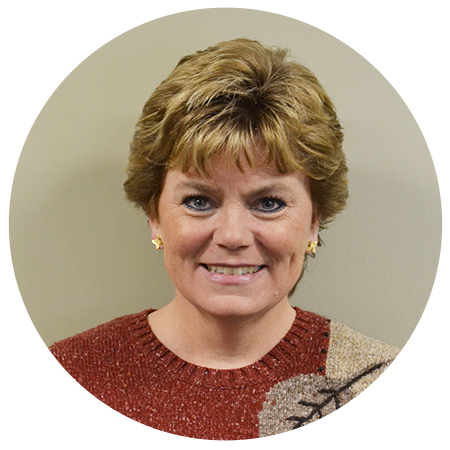 Adelle Lauchlan serves as the Administrative Assistant to the Pastors and the Church Business Administrator along with coordinating the use of our facility. Terry West serves as the UBC Custodian.